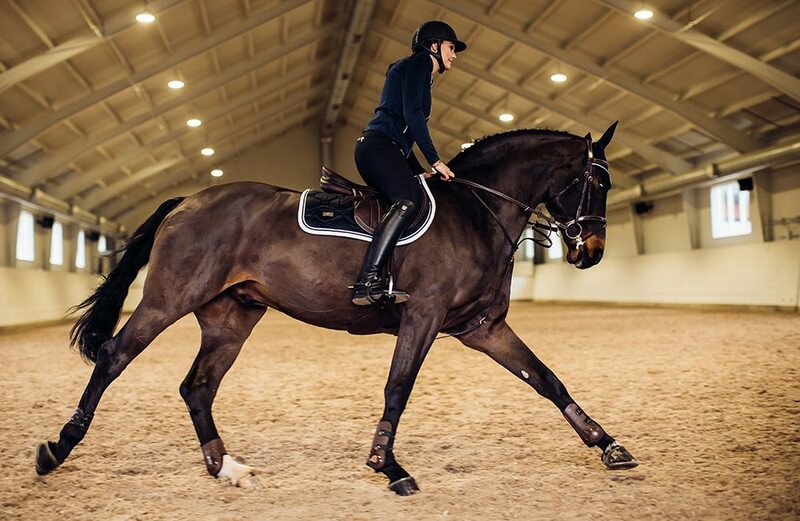 Our extremely popular saddle pad ‘Midnight blue’ have been upgraded! 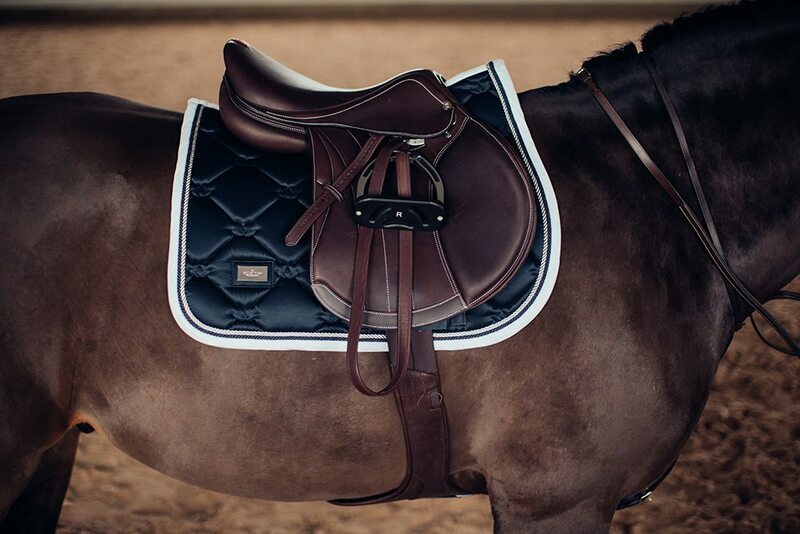 The new saddle pad ‘Midnight blue White edge’ is elegant in navy blue with white and silver details. The perfect outfit for competition or training! 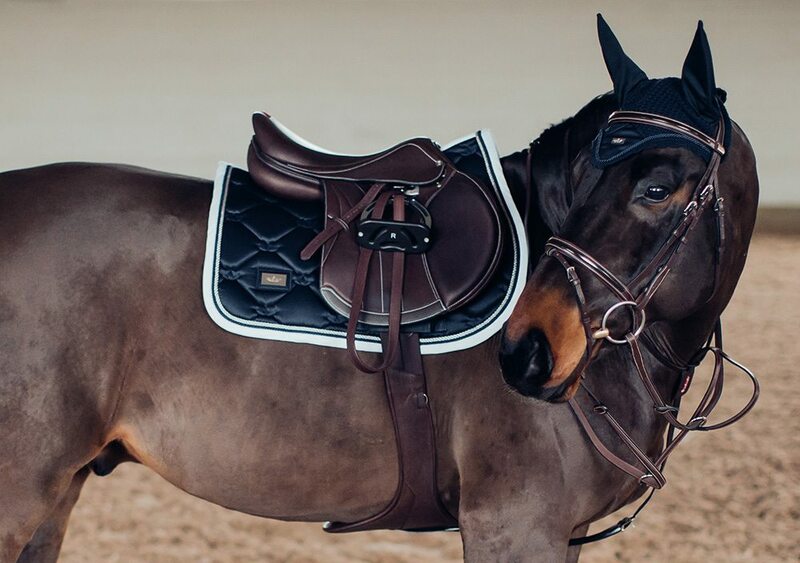 The saddle pad has ‘super quick dry’ inner material and shiny dirt repellant outer material.